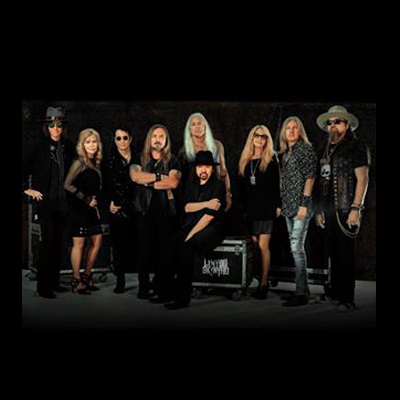 Lynyrd Skynyrd VIP Tickets are available now! The Lynyrd Skynyrd legacy began some 41 years ago in Jacksonville, Florida, and halted for a decade by the 1977 plane crash that killed three band members, including Ronnie Van Zant and Steve Gaines. Since then, the band tragically lost Allen Collins, Billy Powell, Leon Wilkeson and Hughie Thomasson, yet Lynyrd Skynyrd rocks on with original member Gary Rossington joined by Johnny Van Zant, Rickey Medlocke, Mark “Sparky” Matejka, Michael Cartellone, Johnny Colt, Peter Keys, Dale Krantz Rossington and Carol Chase. Get your exclusive Lynyrd Skynyrd VIP tickets now. WANT EXCLUSIVE ACCESS TO FUTURE Lynyrd Skynyrd EXPERIENCES?